Kaskaskia College Cosmetology is an education-based cosmetology school in a community college setting. Students who attend KC Cosmetology have all the benefits of a traditional college atmosphere. 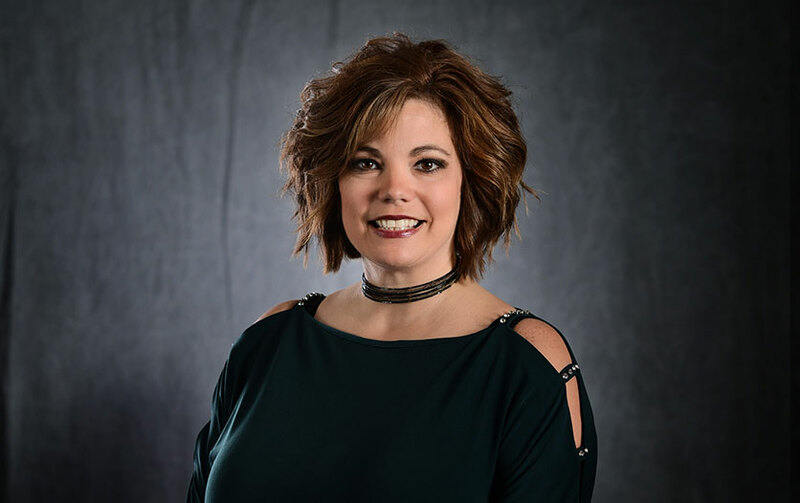 At Kaskaskia College Cosmetology, our students are taught the latest trends and techniques coupled with the theories behind those techniques. This type of well-rounded, balanced education sets us apart from other schools. We are proud to have provided the foundations for the area's most successful stylists. Our alumni reach from coast to coast and all over Southern Illinois. Whether you find yourself in North Carolina, Indiana, Louisiana, Florida, California, or anywhere in between, you can find a Kaskaskia College Cosmetology graduate! 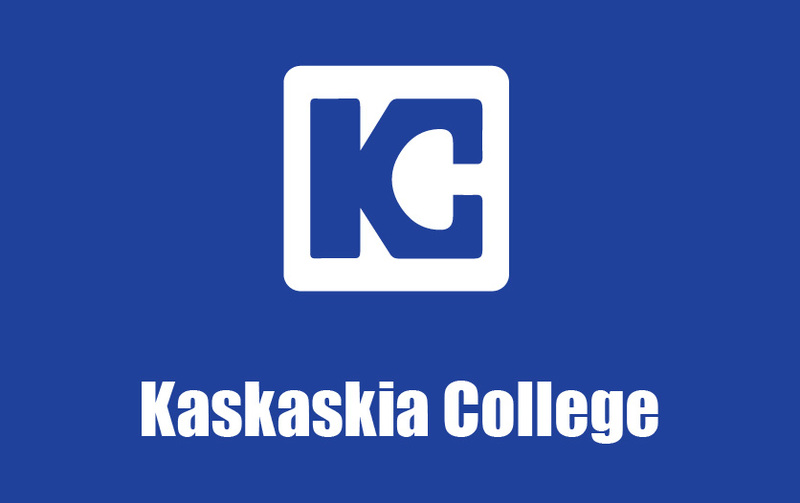 Kaskaskia College is located approximately 80 miles east of St. Louis, MO, 60 miles north of Carbondale, IL and 90 miles south of Springfield, IL. We would love to have the opportunity to show you around our department and tell you more about our curriculum in person. If you'd like to schedule an enrollment appointment, contact us today! Welcome to the Kaskaskia College Cosmetology Program! Join Emily as she gives you a glimpse inside the Kaskaskia College Cosmetology Program. Follow Emily as she gives you a tour of the Kaskaskia College Cosmetology Salon. 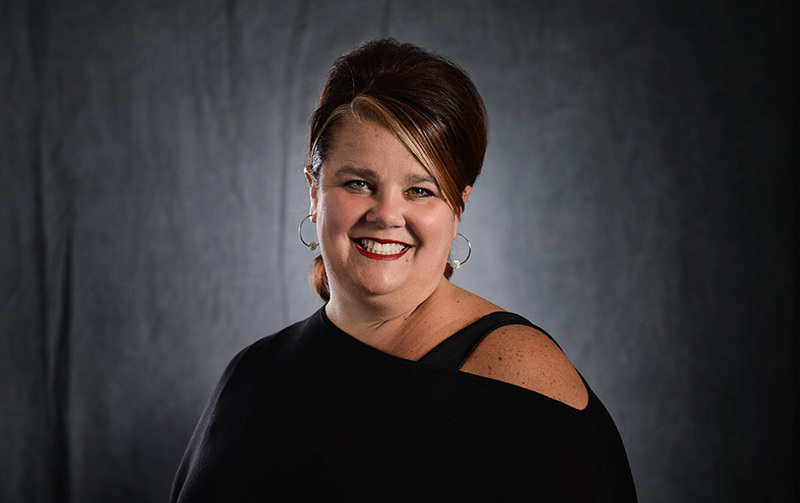 Kaskaskia College's Cosmetology Program combines hands-on training and in-classroom education to ensure you are a stylist in demand by salons anywhere in the nation. Another great reason to attend the Kaskaskia College Cosmetology Program is that in addition to training for a great career, you can enjoy the traditional college experience. Find out what it is like to be a student in the Cosmetology program at Kaskaskia College.